Pre-Paid Table Minimum ticket holders are to order items off the Venue's Bottle Menu up to the dollar amount of the set Table Minimum. Gratuity is NOT INCLUDED in this package. You will be charged gratuity night of. 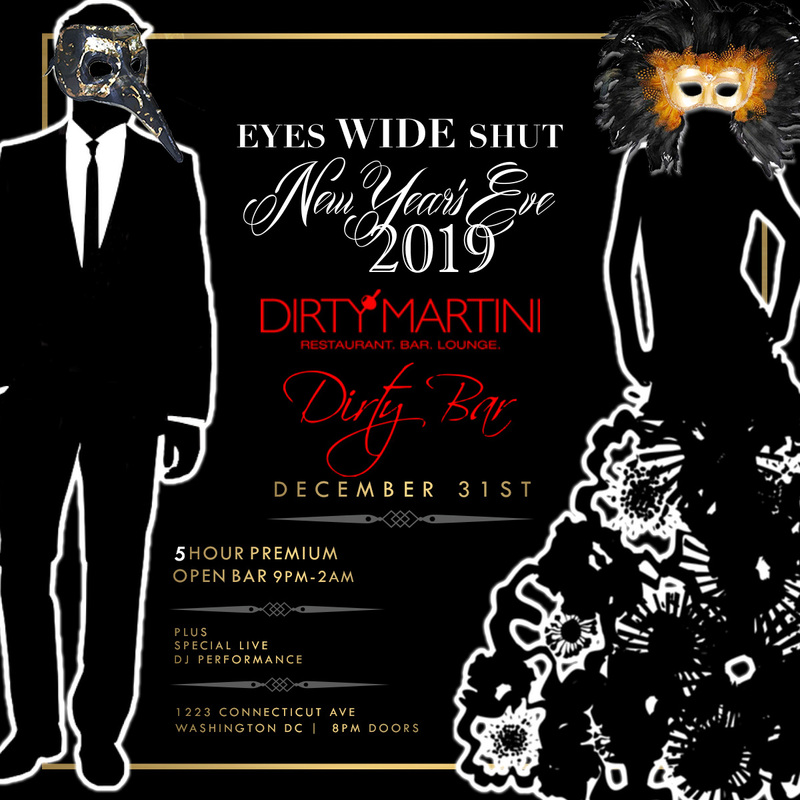 For a New Year’s Eve party that’s a little bit naughty and a little bit nice, come to the Eyes Wide Shut NYE soiree at Dirty Bar + Dirty Martini in Washington DC. 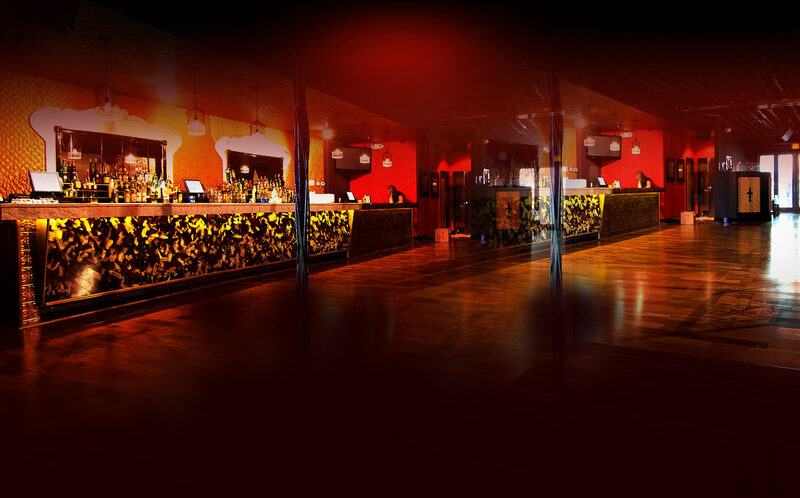 Get the best of both worlds with this dual-venue extravaganza, happening one night only. 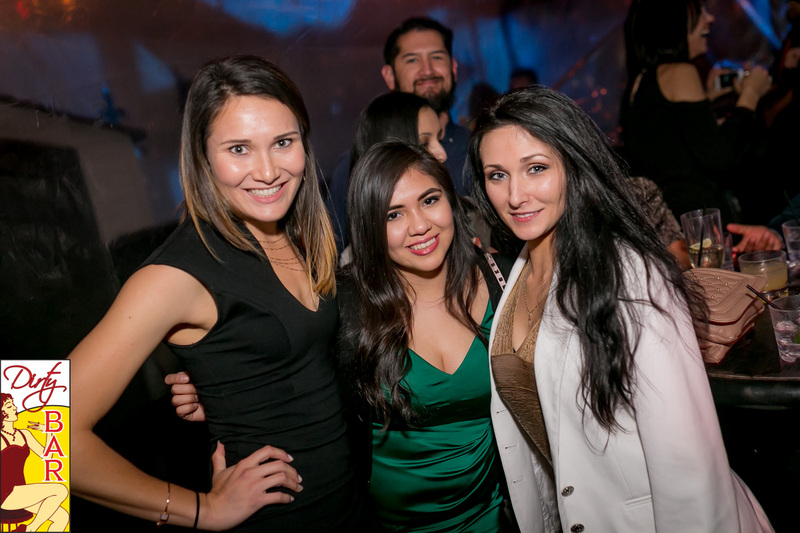 Exceed your holiday expectations with the best bash that Downtown has to offer. 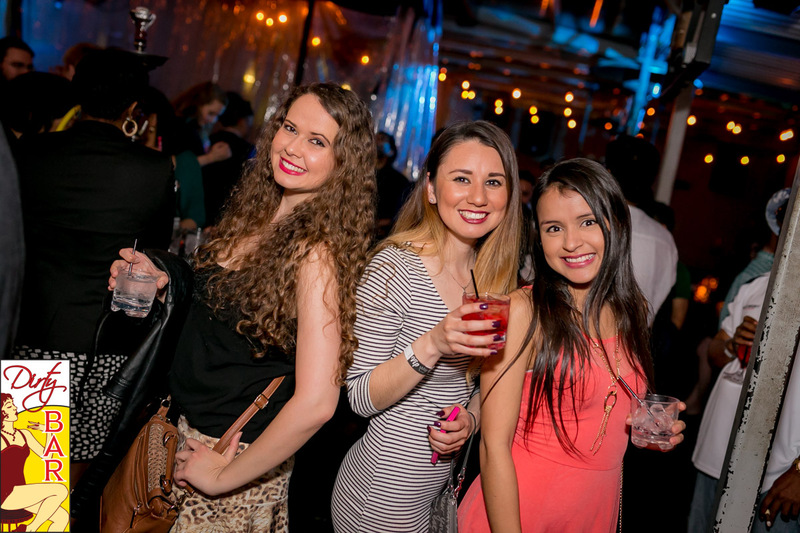 Kick off your evening with the five-hour premium open bar, an option available in both venues with the purchase of an open-bar drink ticket. 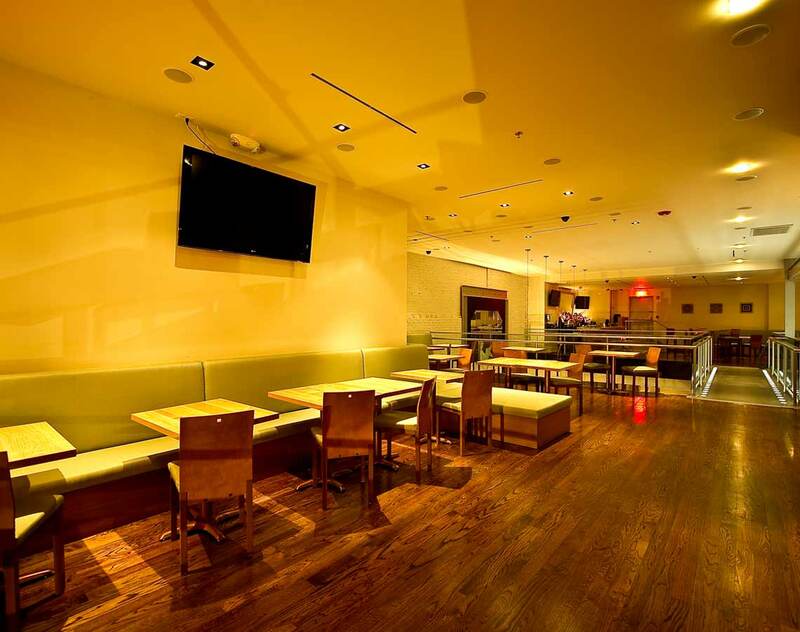 Get to Dirty Martini early to fuel up on a selection of delicious complimentary snacks. 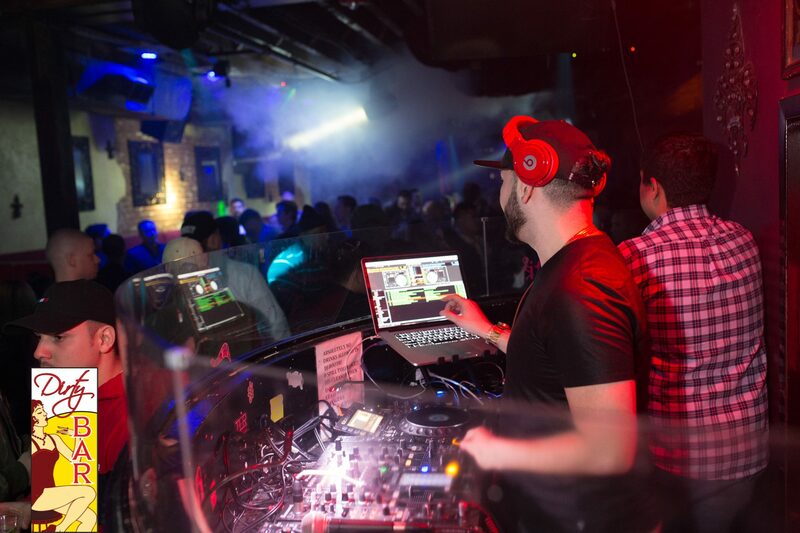 Keep the party going on either one of the massive dance floors, where live DJ’s will be playing high-energy sets of Top 40, hip hop, and house for your dancing pleasure. As midnight nears, countdown to midnight with the crowd and raise your complimentary glass of champagne to greet the New Year. 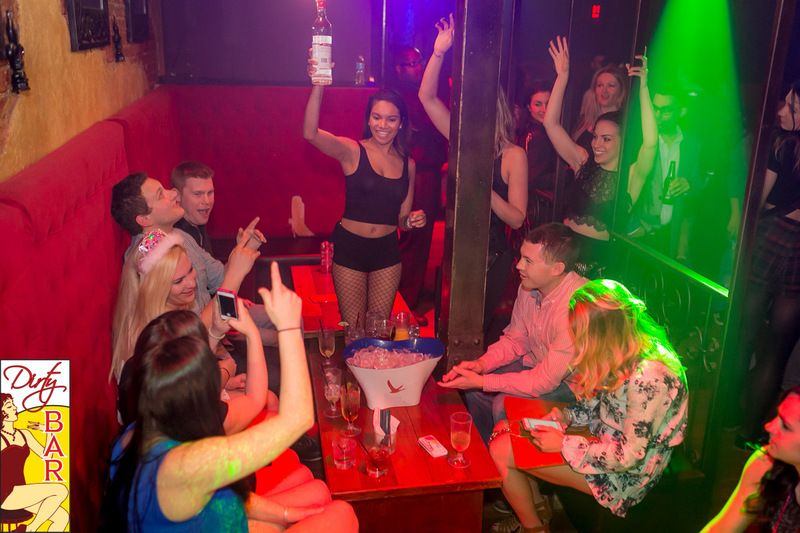 For those who consider themselves a cut above the rest, luxurious VIP packages are available for purchase and include perks like reserved seating and bottle service. 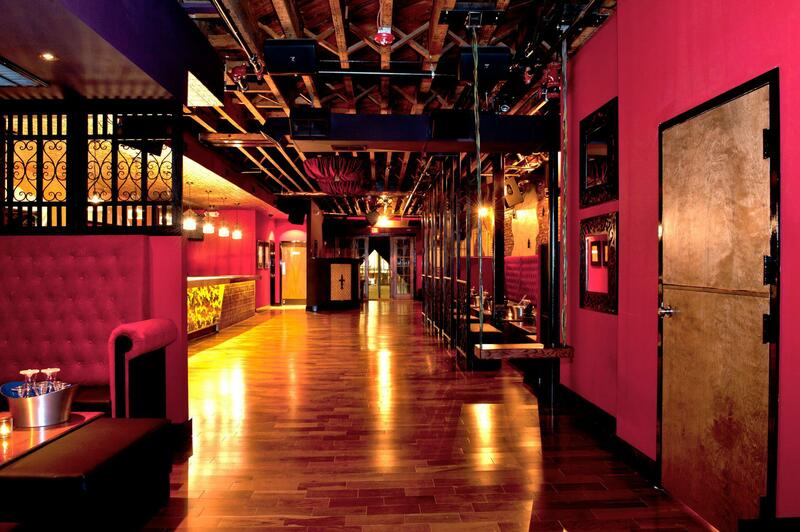 For one night only, you’ll have access to two of the best late-night hotspots in Downtown DC, all under one roof. On the ground floor rests Dirty Martini, a sultry cocktail lounge with a contemporary ambiance. 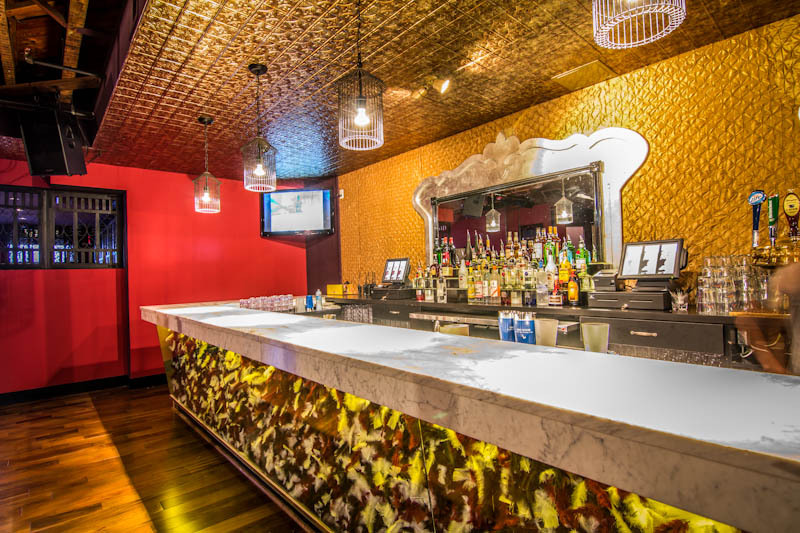 A favorite of local cocktail connoisseurs, this dual-level nightlife haven boasts an open layout with sleek Italian wood accents, and a bar on the mezzanine level overlooking the excitement down below. 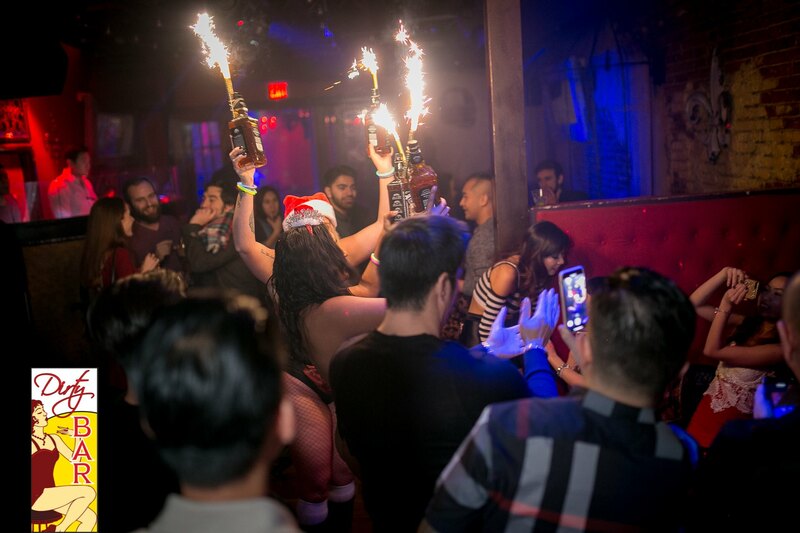 Nestled above Dirty Martini is Dirty Bar, a popular dance spot featuring fabric chandeliers and rouge tufted banquettes reminiscent of Amsterdam mainstay clubs. 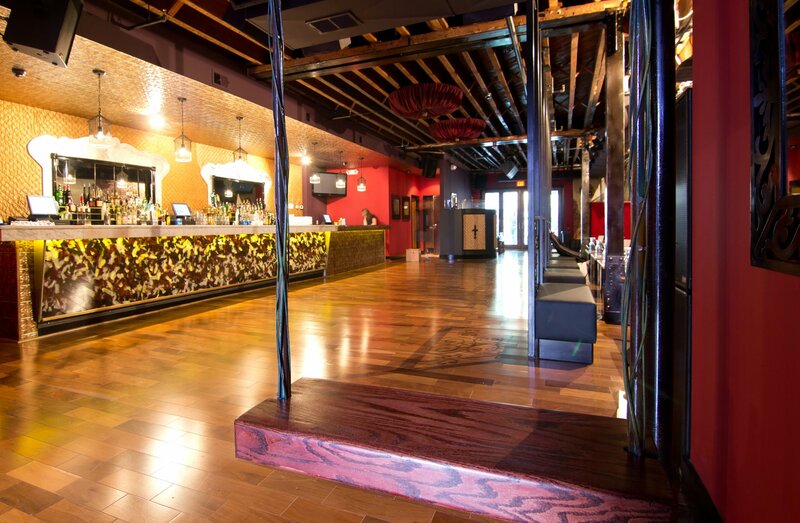 Bust a move on the dance floor, or head out to the heated deck space to get some fresh air. 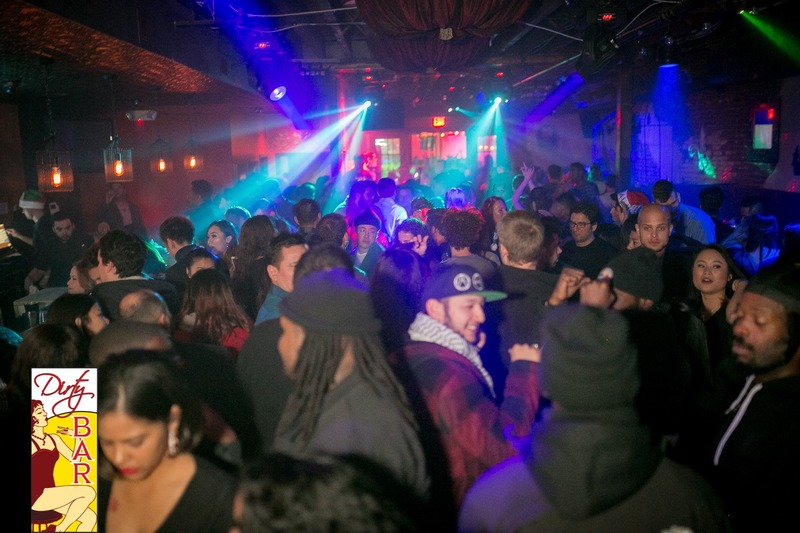 Party-hop the night away between two amazing bars during this magical mega-bash. For this best of both worlds this New Year’s Eve, grab your tickets today.